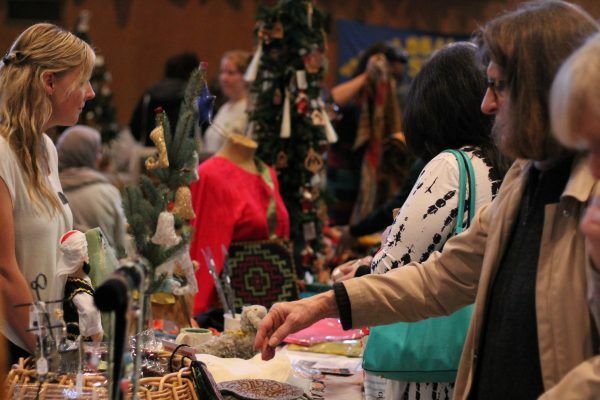 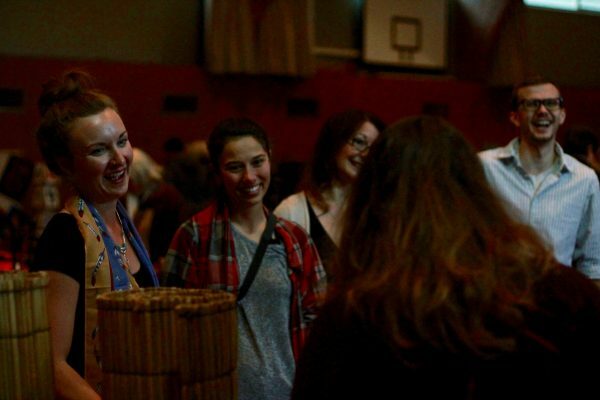 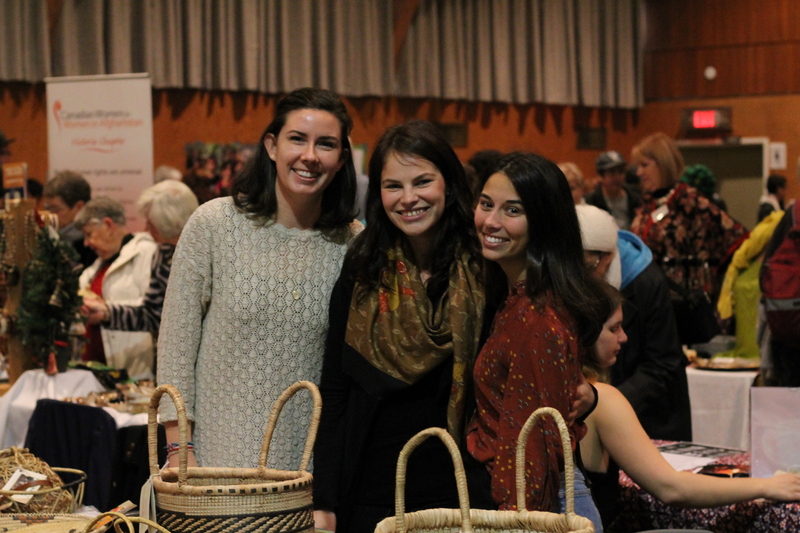 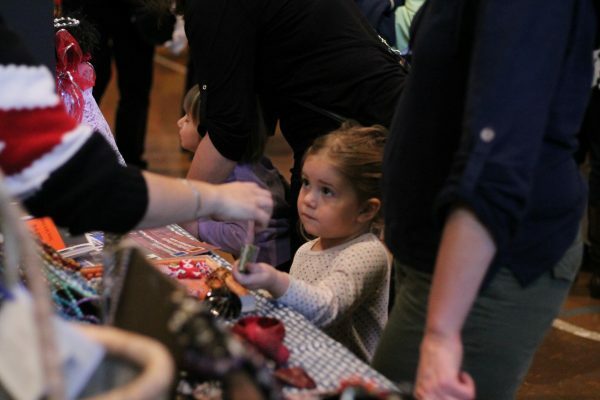 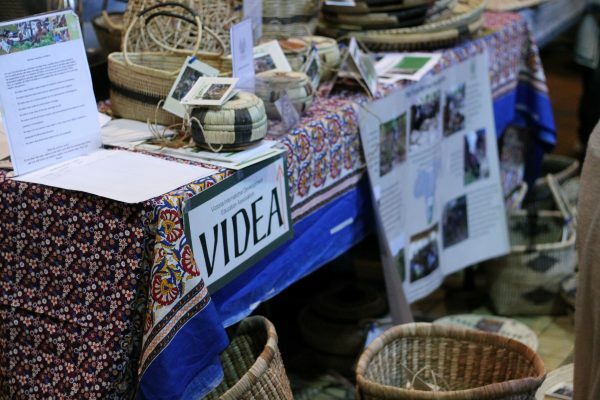 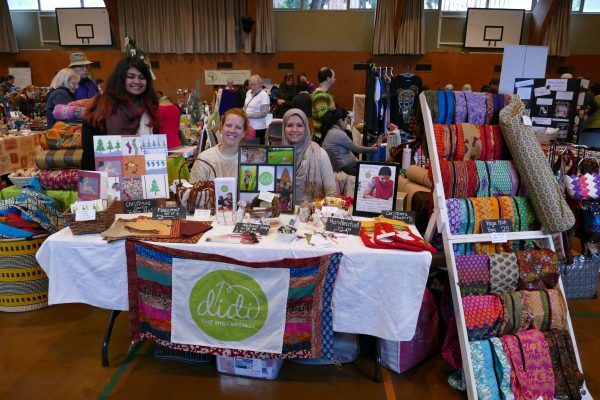 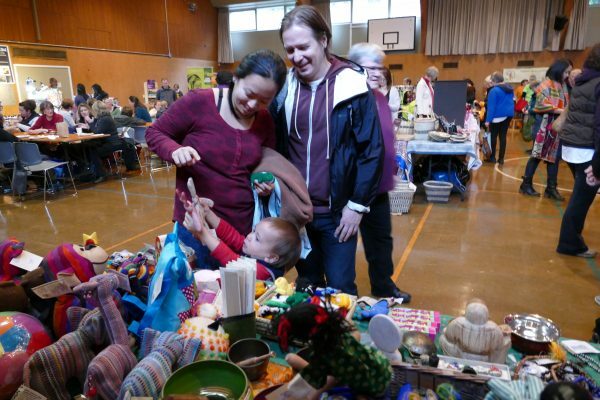 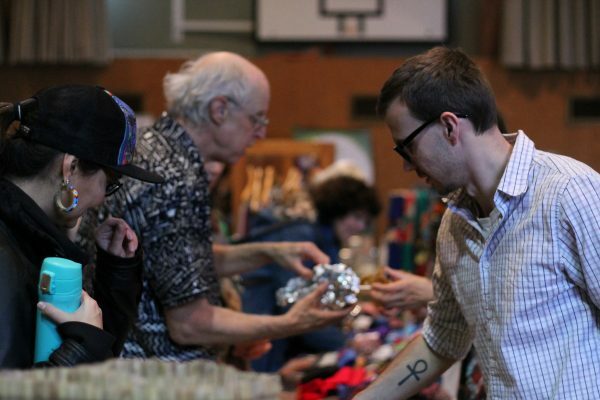 Once a year, VIDEA gathers with other socially conscious, fair trade community members to put on the Fair Trade Fair. 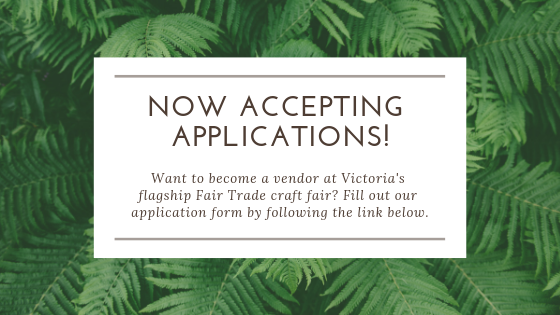 The fair has grown substantially since its beginnings over 20 years ago! 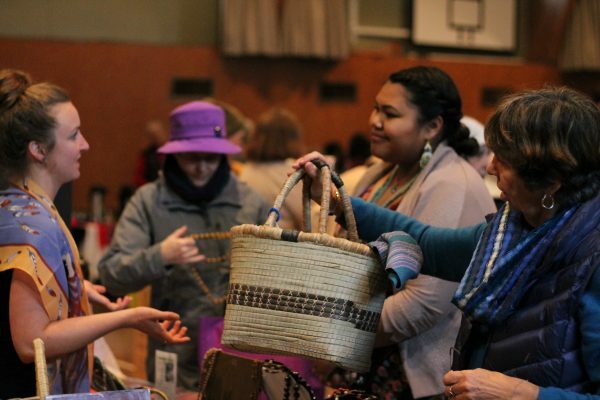 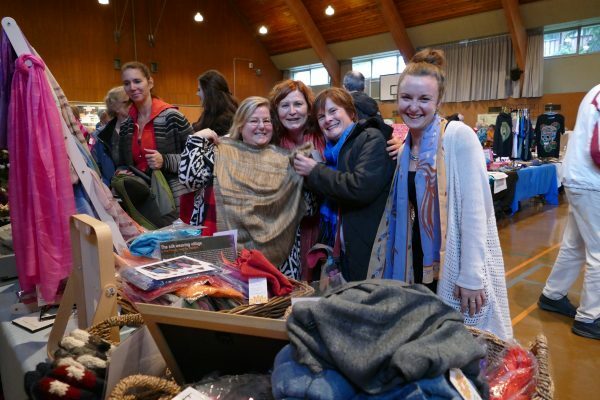 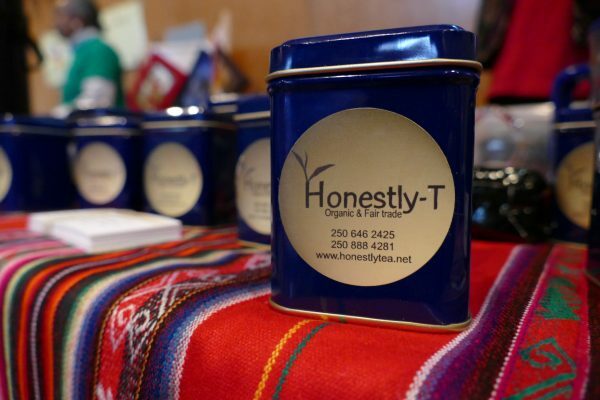 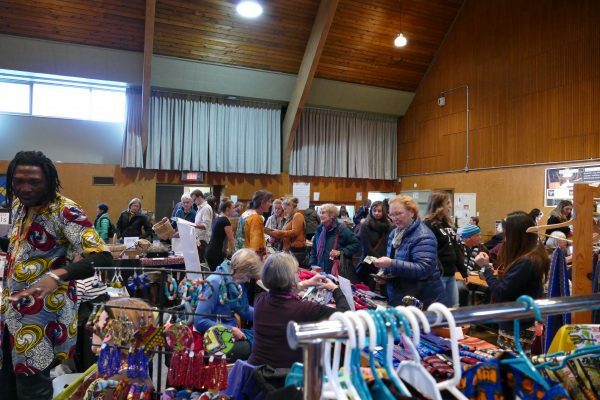 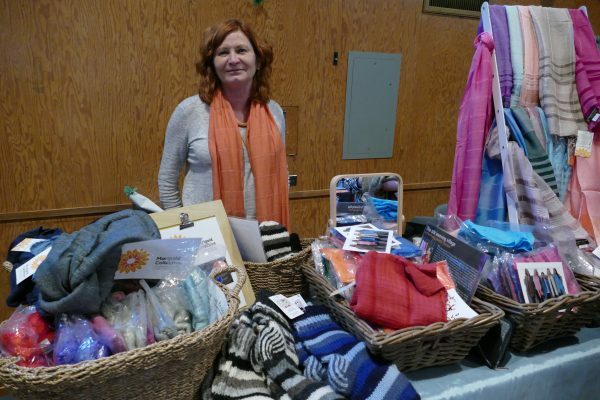 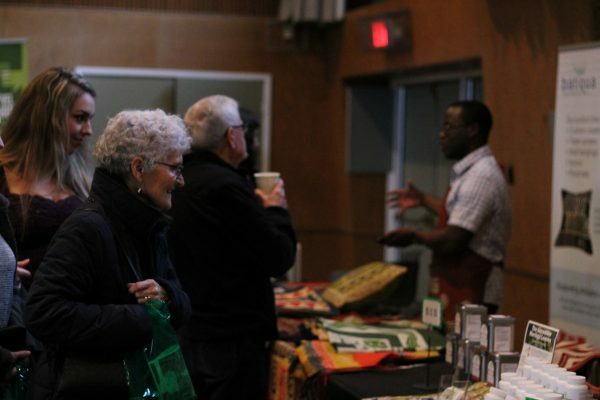 Today, vendors from all over Vancouver Island and the lower mainland delight visitors with quality goods and invaluable information about the importance of fair trade! 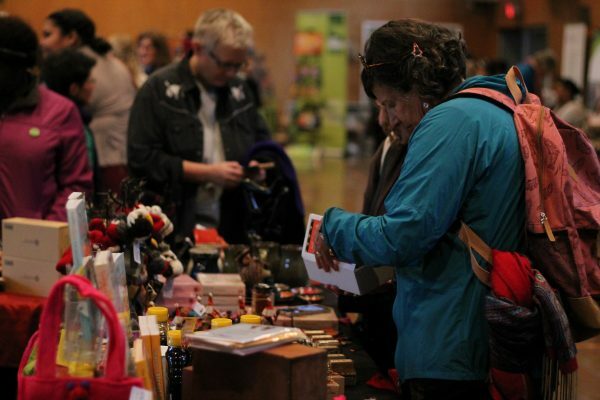 The Fair Trade Fair isn’t just about adding yet another day of shopping to an already consumer - packed season though! 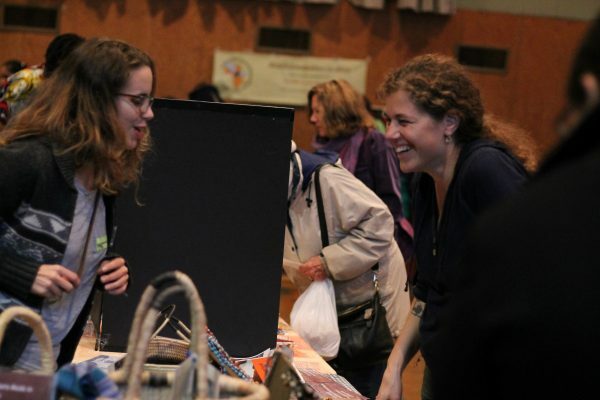 Milling throughout the fair, visitors learn about the different projects many of the vendors support; how they first got involved in fair trade and why it is important to them. 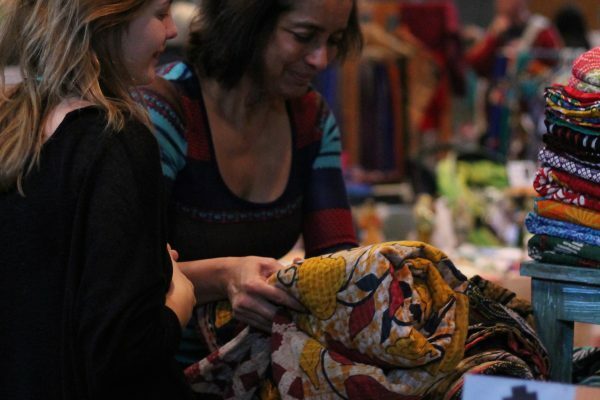 Learning from one another and sharing stories and concerns regarding trade is also an important part of the Fair Trade Fair - and we hope to see you there! 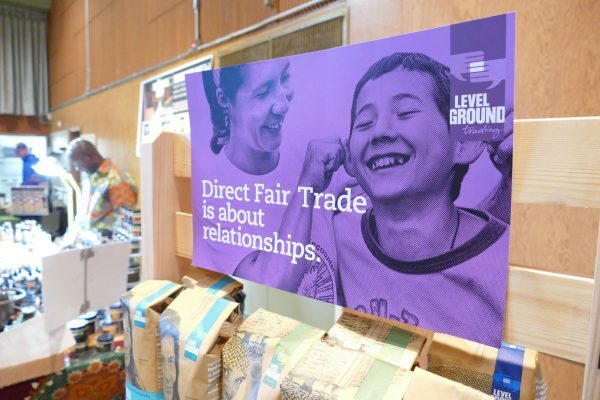 VIDEA has been a strong supporter of fair trade over the last few decades - supporting the development of fair trade initiatives in Zambia and producing learning resources including "Trade my Way, the Coffee Trade - a teacher’s Guide" and "Deceptive Beauty: the story of Fair Flowers".